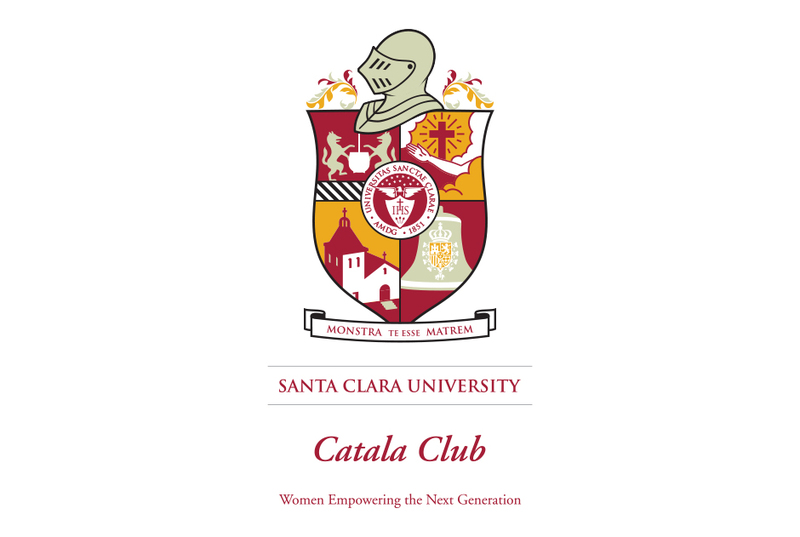 Santa Clara University Catala Clubcrest Logo | FineLine Graphics & Design, Inc. 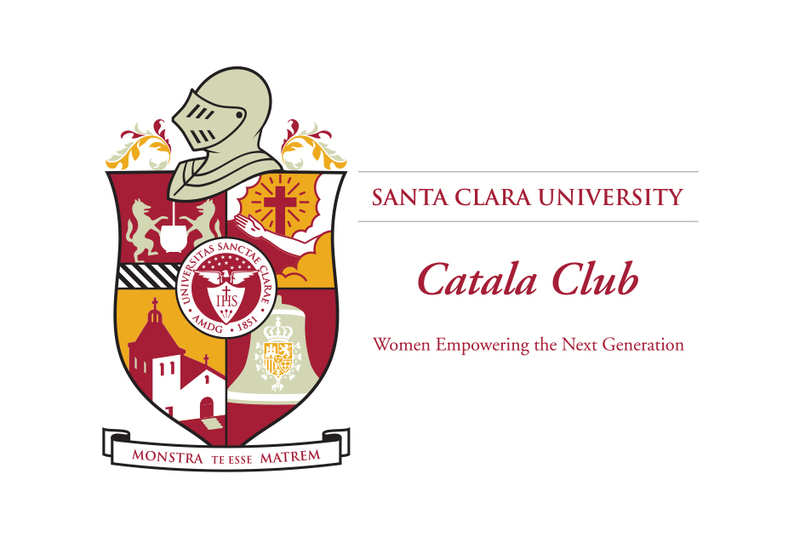 The Catala Club was started in 1930, as a women’s group helping the students and assisting the Jesuits at Santa Clara University. 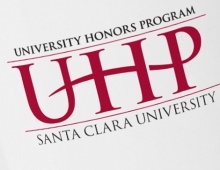 The Catala Club’s main mission is to provide financial assistance to deserving undergraduate students at SCU. 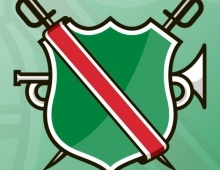 We were honored when the Catala Club approached us to modernize their Coat of Arms. 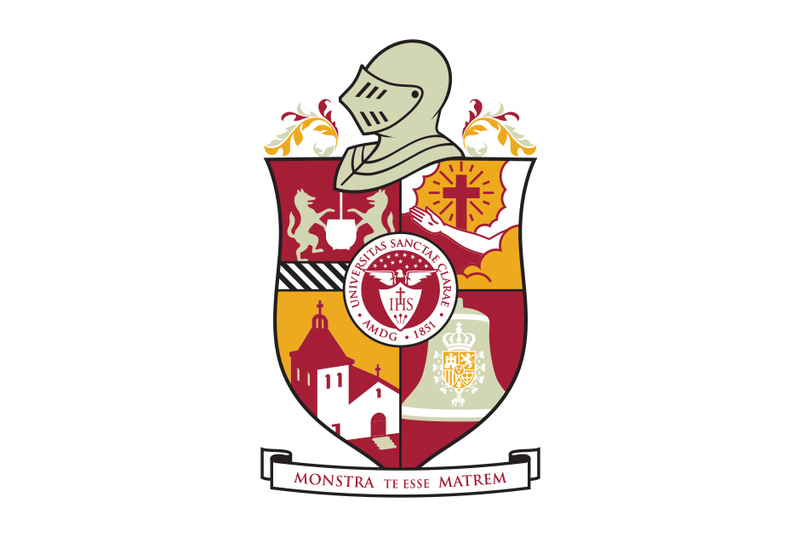 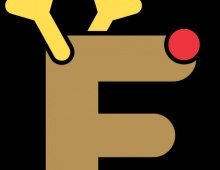 Their main goal was to update the Coat of Arms so it would work within the mediums of print, web, and embroidery while maintaining its original integrity. 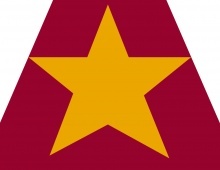 Original Crest on the left and NEW Crest on the right.